Just like the way you can never have too many friends, you can never take too many photos. Enjoy the photo. 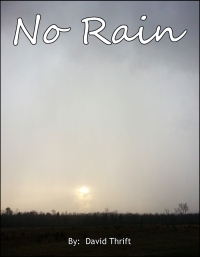 Also if you haven’t already gotten a free copy of my photo book titled No Rain click here to download a free copy in easy to read pdf. This entry was posted in Clouds, Sunsets and tagged Andrews Road, arts, blog, Clouds, Evening, Fun, intention, nature, outdoors, Outside, Peaceful, photo book, photography, Sky, snapshots, Sunset, sunset photo, Sunsets, trees, Weather. Bookmark the permalink.